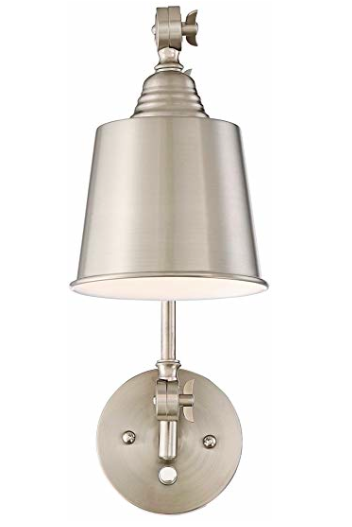 Favorite Wall Lamps - Sincerely, Sara D.
I receive so many questions from readers regarding the sources of the many wall lamps we have in our home that I decided to share a post dedicated to some of my favorite wall lamps. 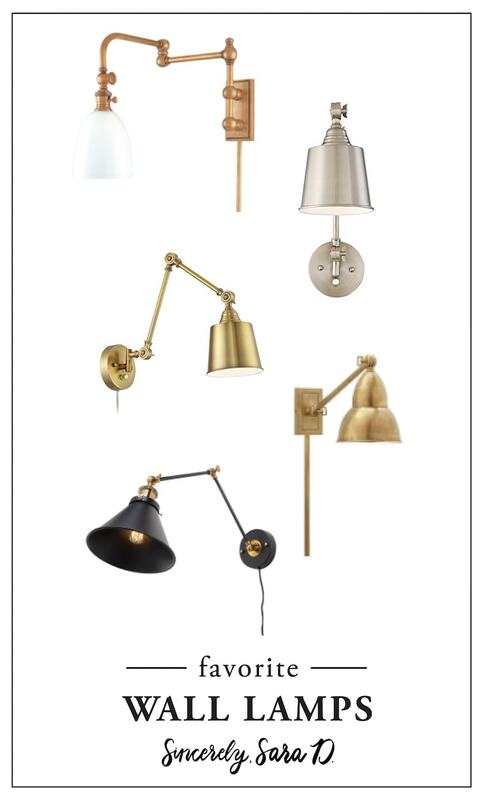 On my list of things I want to learn, I would love how to wire so I can install hardwired wall sconces. However, until then, I am going to continue to use plug-in wall lamps. They look amazing and are crazy easy to install. There is also an easy trick for hiding the electrical cords, and you can see how to do that here. In our master bedroom, we use wall lamps instead of night stand lamps. 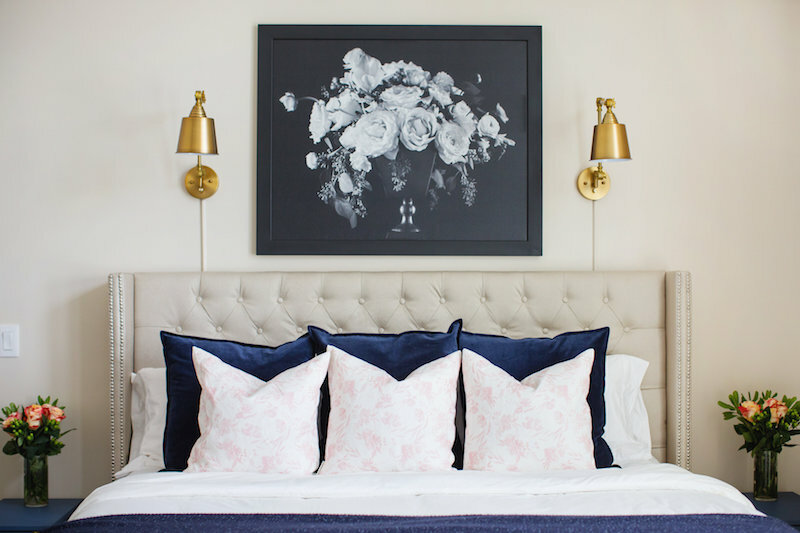 I love the elegance they bring to the space (and you can read more on our master bedroom makeover here). 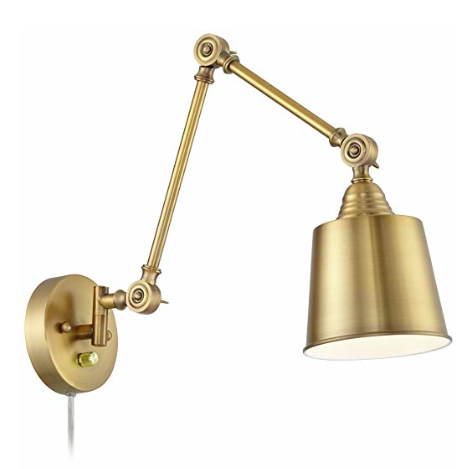 This brass wall lamp comes as a set for under $100, and you can order it here. If you are not a brass fan, this wall lamp also come in silver. 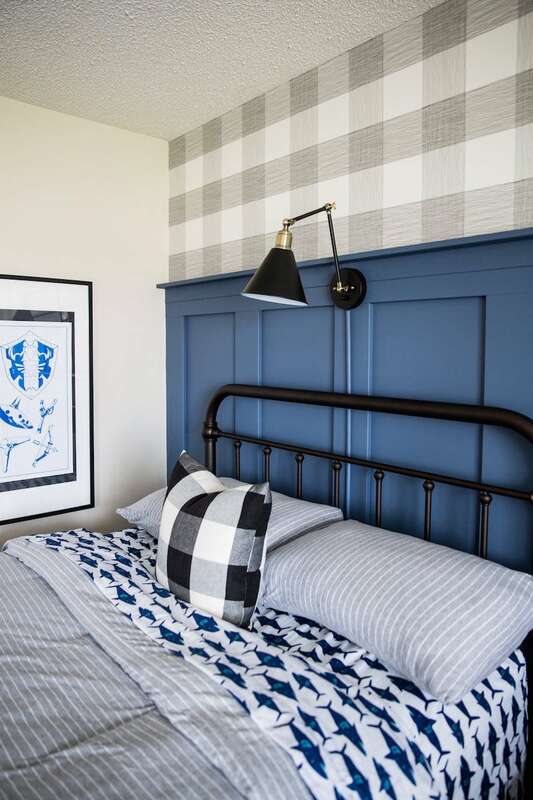 Due to space, we also added wall lamps above the boys beds, and I love how the black and gold works in their masculine space (see more on the boys bedroom makeover here). 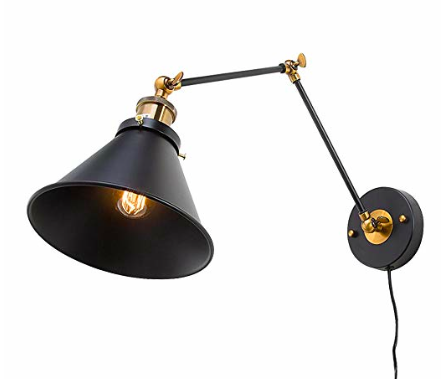 This brass and black wall lamp is less than $50! Click here for the link. Click on the wall lamps to be taken to the product site. Do you use wall lamps in your home? It is hard to stop once you start!